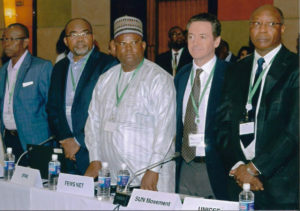 Hosted by The Gambia and held under the patronage of the Commissions of the Economic Community of West African States (ECOWAS) and the West African Economic and Monetary Union (UEMOA), this yearly RPCA (the Food Crisis Prevention Network, for its acronym in French) flagship event focused on food and nutrition issues in the Sahel and West Africa. The 34th RPCA annual meeting brought together the region’s key food and nutrition security stakeholders. Nutrition issues were this year at the heart of the debates. While food availability and access to food still remain key challenges, it is also essential to look more closely at food utilisation in a region that is experiencing a nutritional transition with dietary changes that often come with rapid urbanisation. The Banjul meeting was also an opportunity to share the findings of the second external evaluation of the Charter for Food Crisis Prevention and Management (PREGEC Charter), which focused on assessing the effectiveness of responses to food and nutrition crises. The nutrition situation remains a cause of concern in this region where prevalence of acute malnutrition in several areas regularly exceeds the emergency threshold of 15 per cent. New nutrition-related risk factors, such as those associated with overweight and obesity, magnify the challenges that governments are already facing and that could have enormous health and economic consequences. 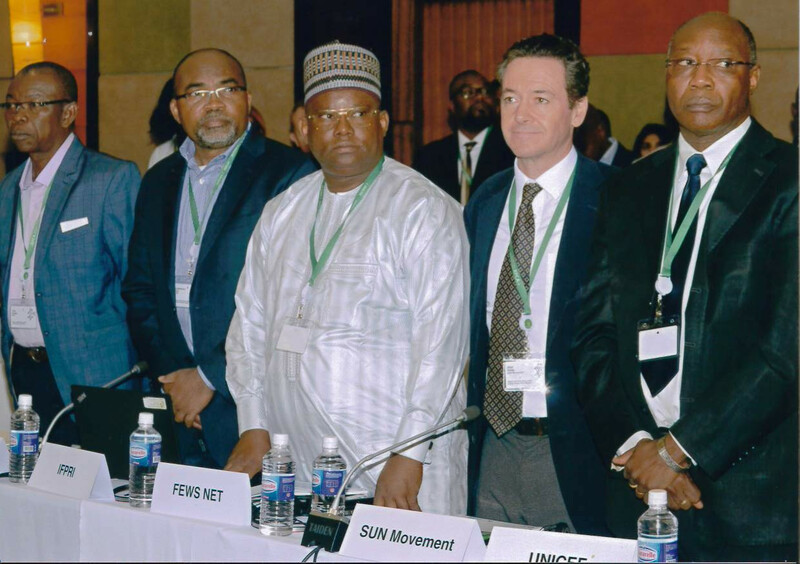 In this context, the SUN Movement led the session “Institutional business environment and partnerships conducive to nutrition-sensitive and/or direct nutrition interventions” to discuss about the collaboration and coordination among public and private partners to reduce the acute malnutrition in the region. Also several SUN movement focal points took active part in different sessions and panels during the RCPA Annual Meeting. The most important outcome of the meeting was the approval of the RCPA Declaration on Nutrition, which urges the Sahelian and West African governments to ” (14.b) Develop community-level and preventive approaches to tackle all forms of malnutrition and (14.d) to integrate security contingencies and refocus the political and financial effort around the eradication of hunger and all forms of malnutrition“.